April | 2013 | Does This Font Make Me Look Fat? In What Universe Does Skin Care Have Anything to Do with Writing? I’m one of those women who should never sit on tall stools at cosmetic counters. I try to walk past without making eye contact, but that tactic failed me a couple of weeks ago. 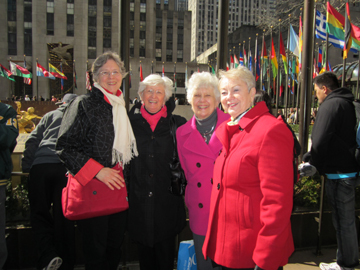 I was with three women friends on our yearly lark to New York City. Laura wasn’t invited. She’s too young. We were in Saks and just trying to get from one side of the store to the other. We made it past an ordinary scarf with a $1200 price tag. That was Warning #1. We should have run right then, but the closest way to the exit was through the fragrant counters of youth. Why not? We could make it. I think this is similar to an alcoholic saying one taste isn’t going to matter. A very nice young lady stopped us. Before we knew it she was patting our faces with an exclusive skin care line – available only at Saks. Words like exclusive…Warning #2. Red lights should begin blinking, sirens blaring. Now that I think of it, there are never any nice old ladies at those counters, ladies whose faces reveal their lives…character permanently etched on foreheads and around mouths. My friends and I all agreed our skin looked better, felt soft and dewy. But not one of my friends sat on a stool. There were plenty available. It wasn’t like I had taken the only one. I was doomed and I knew it.When we walked away I had a small bag with new skin care products and I already felt guilty. I had exchanged flagstone for my new garden path by chasing the fountain of youth. 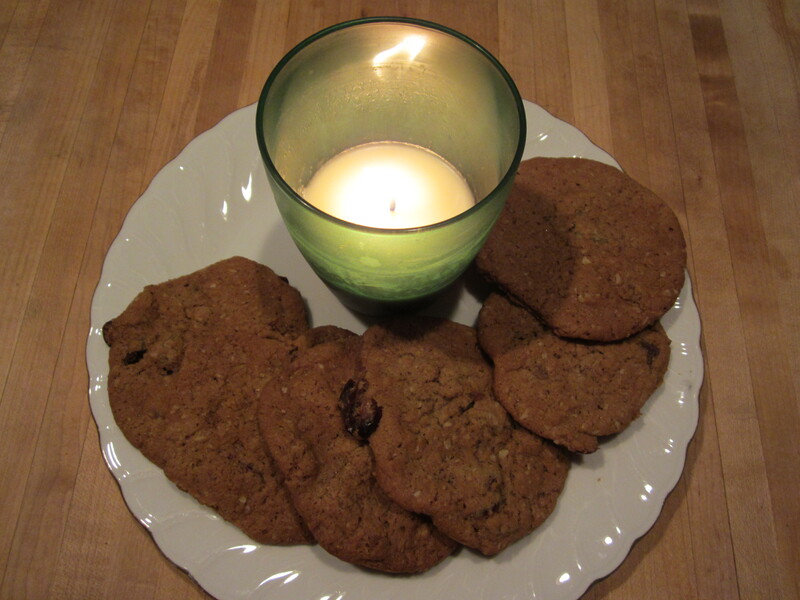 Vindication occurred the following Saturday at the monthly Eastern Shore Writers Association meeting. I stood to share that Laura and I had four theaters nibbling at our toes about producing The Santa Diaries. That we are thrilled is an understatement! 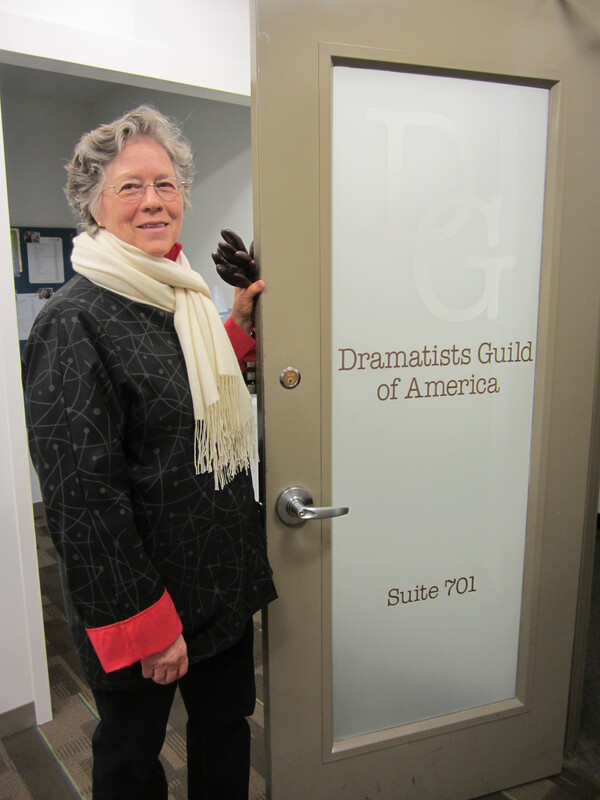 I also said that I had visited the Broadway offices of The Dramatist Guild and made the receptionist (possibly twelve years old) take a picture of me by the door. I still can’t quite believe that Laura and I are members. But here’s the rest of the story…in the end, it’s really about the Academy Awards. Seriously! I‘ve got the taller part covered, but I have to look thinner and younger when Laura and I walk up those steps to get our Oscars for the best screenplay. On that night I will absolutely make sure I use the wrinkle filler.